We learnt the ABCD of drawing kolam together. We erred, but we practiced. We were eager to explore and innovate. 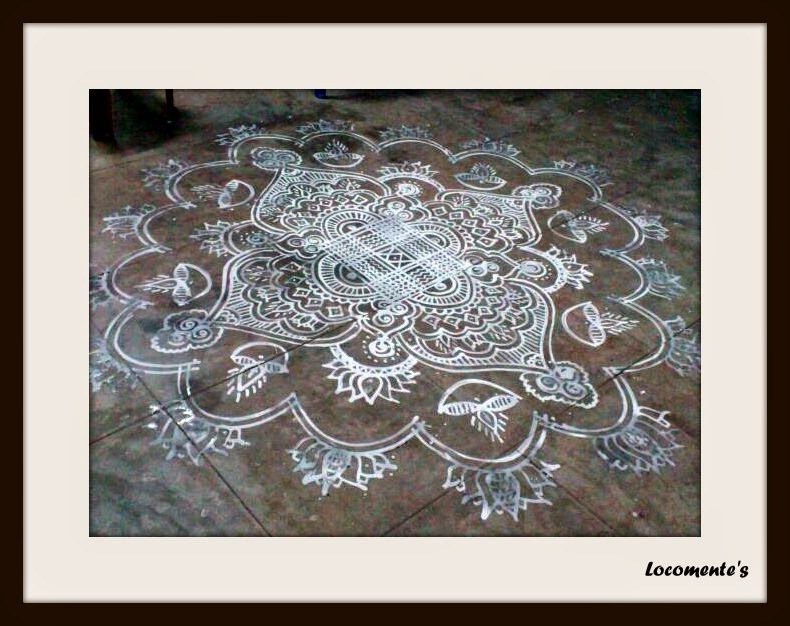 Recalling that drawing (learning) kolam with her was fun. It almost seems like another era now. But, I am amazed that the memory is still fresh. Here I am sharing with the world!